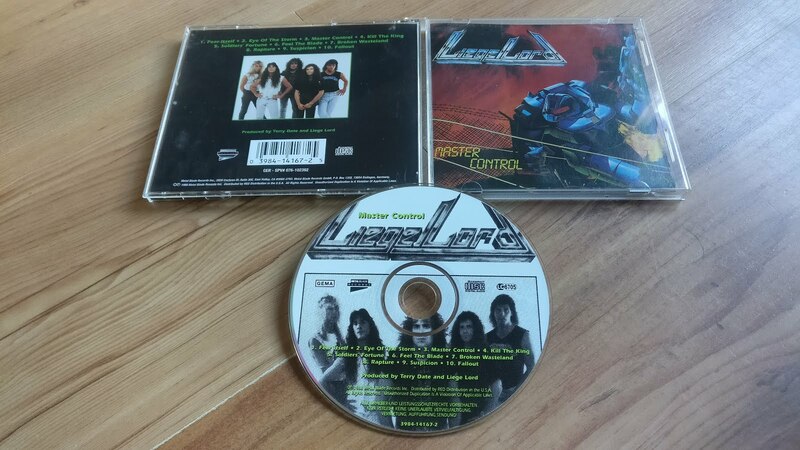 Liege Lord's third and final album here, 'Master Control', featured here in its first official repress from 1997 on Metal Blade. Pretty much unanimously agreed that this album contains some of their finest works, with it's soaring power metal and great speed metal riffage running throughout. There's an absolute TON of bootlegs of this album, so if you're on the lookout for one, be very vigilant to avoid those.